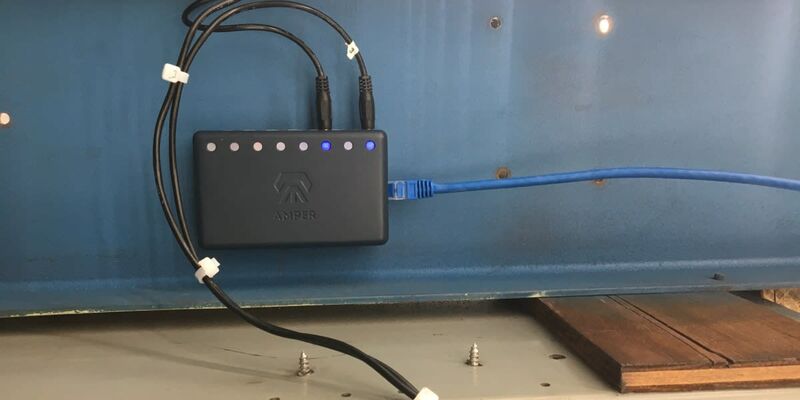 Amper is a clip-on device to help factory owners and managers analyze power consumption of their machines, predict downtime and deploy predictive maintenance. Please tell us a little bit about yourself and why you'd like to connect. 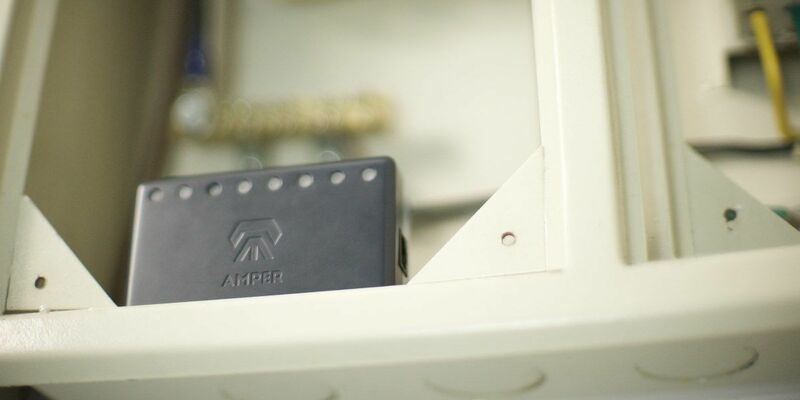 Amper + SOSV will follow up with you via email. 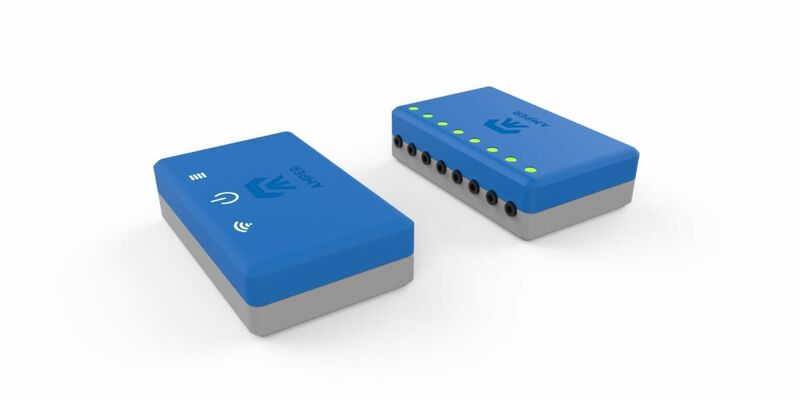 CTO at Amper Technologies, Inc.